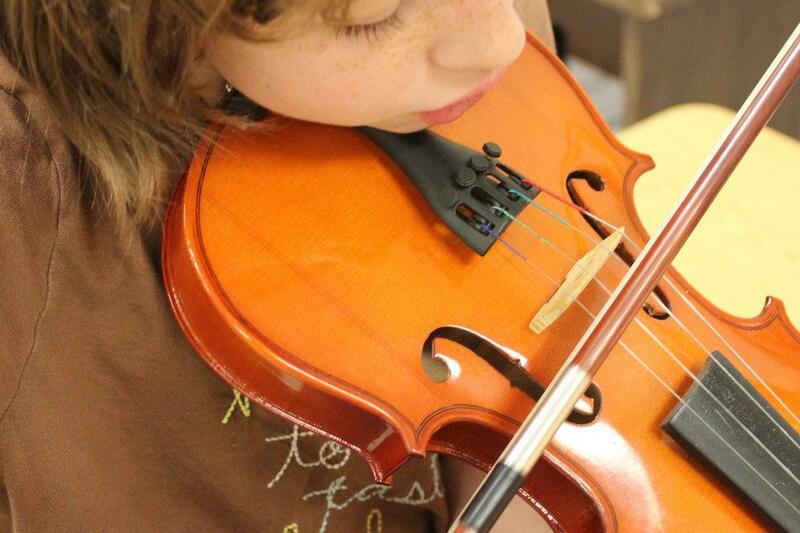 We expect a record student turnout this fall—many in communities with limited or no arts education opportunities. 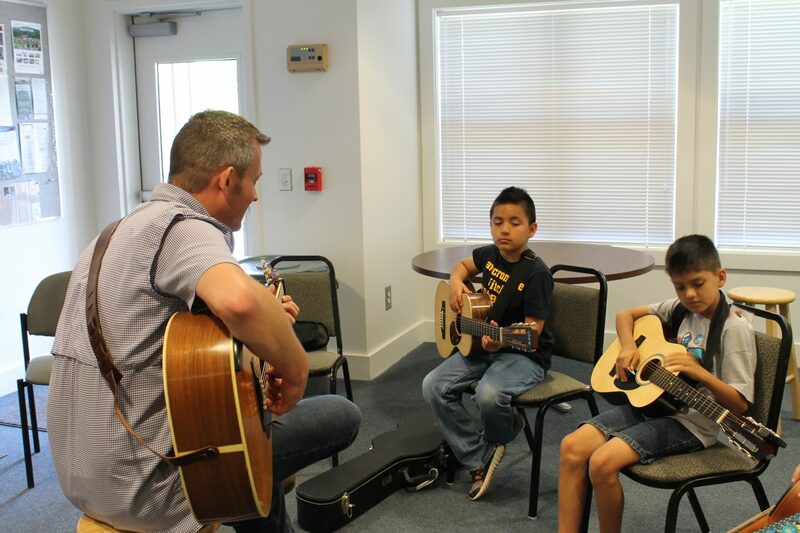 So we have launched the More Music to More Kids summer campaign to raise $7,500 by the end of June so we are ready and able to help our JAM affiliate programs reach every child who wants to be a part of the JAM community. 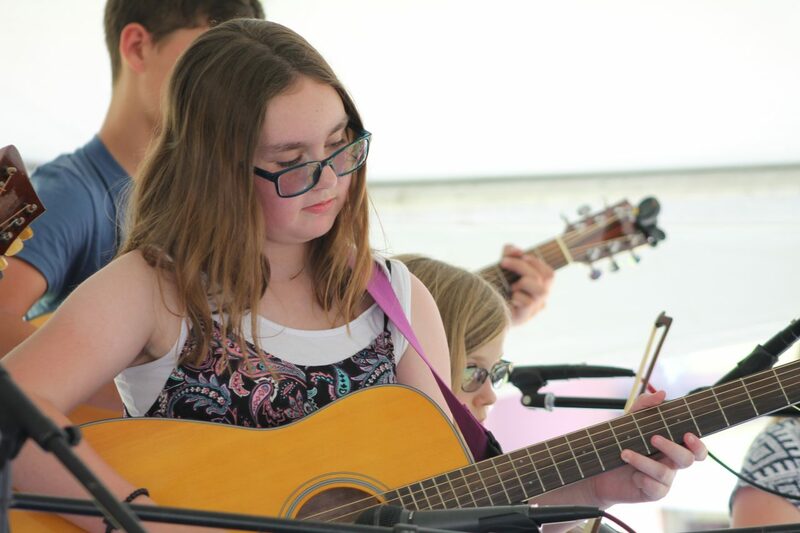 Please check out More Music to More Kids at http://JAM.causevox.com and share with your friends! 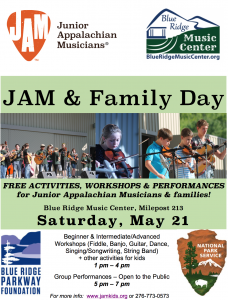 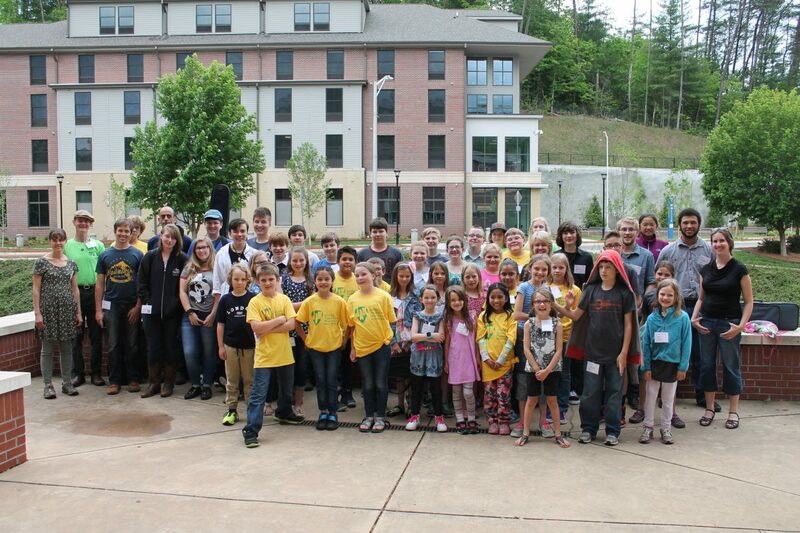 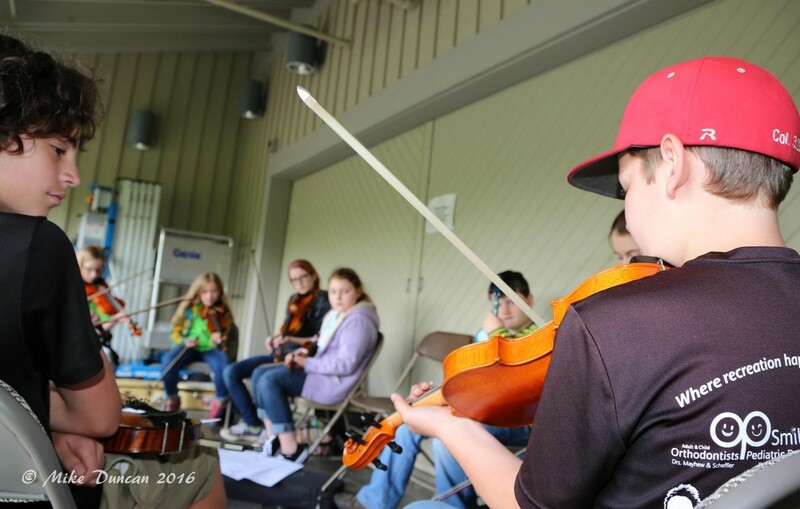 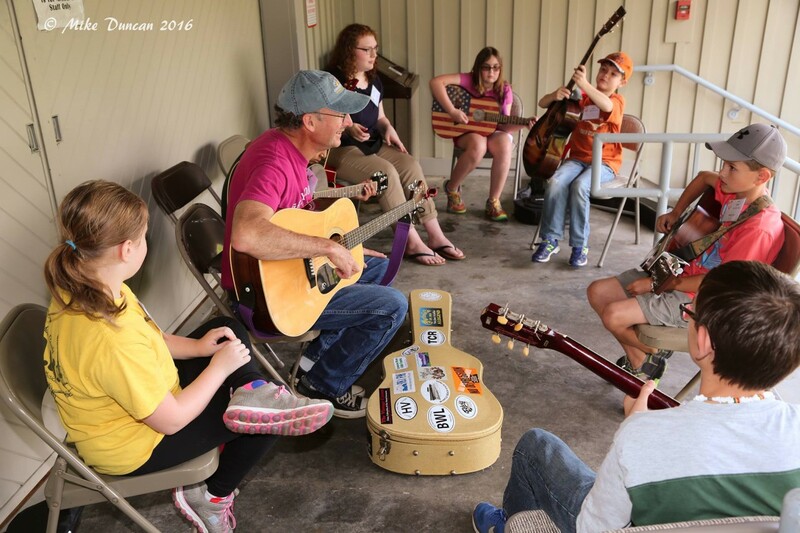 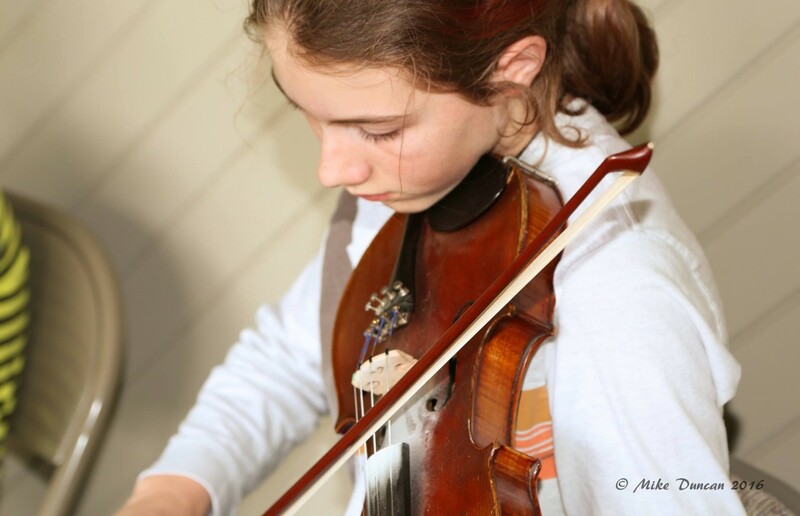 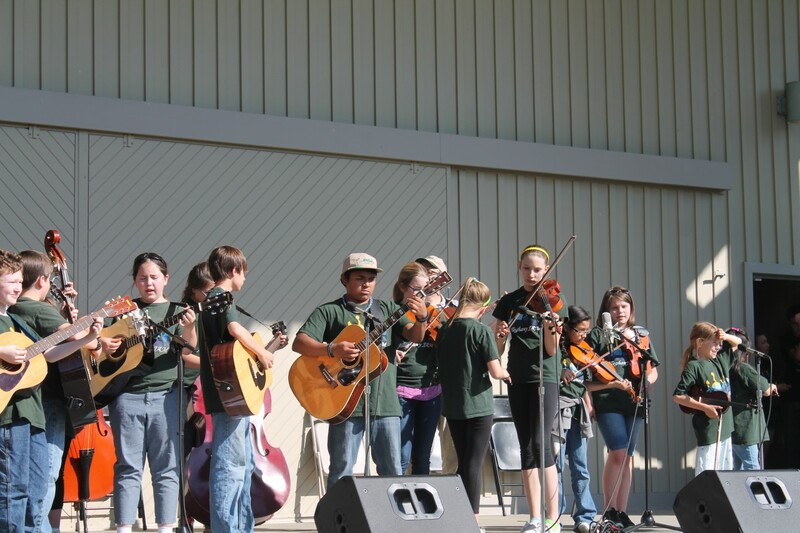 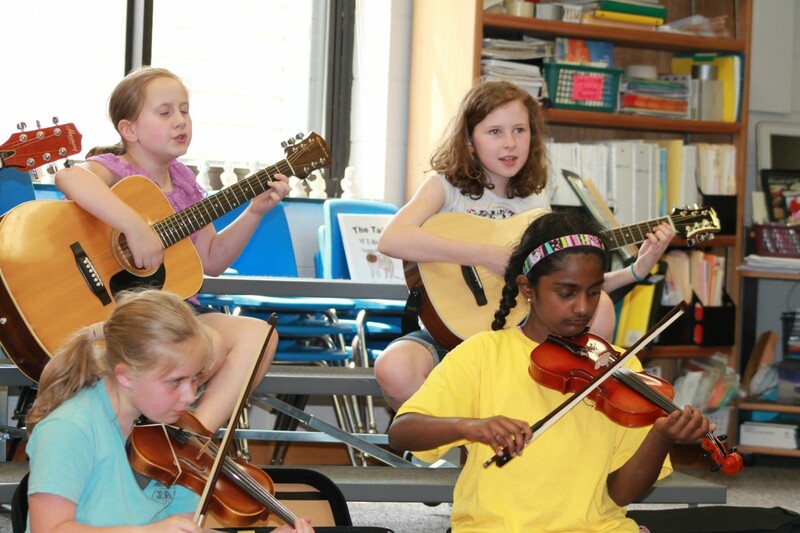 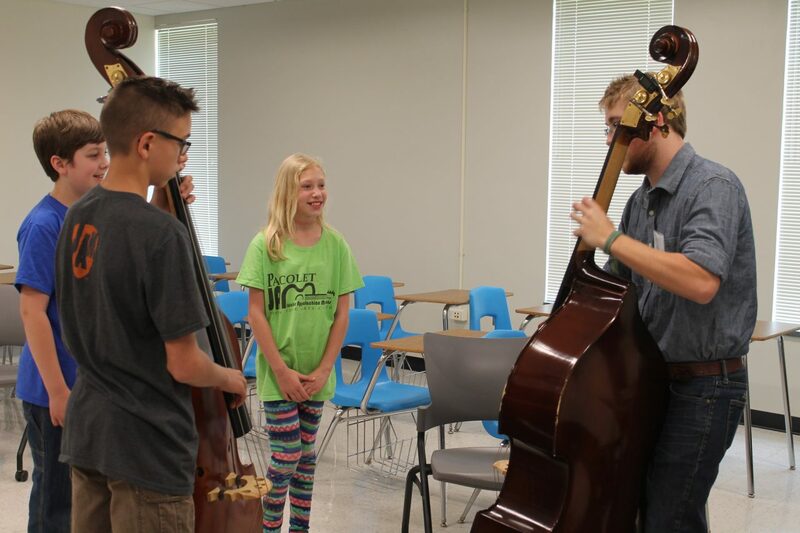 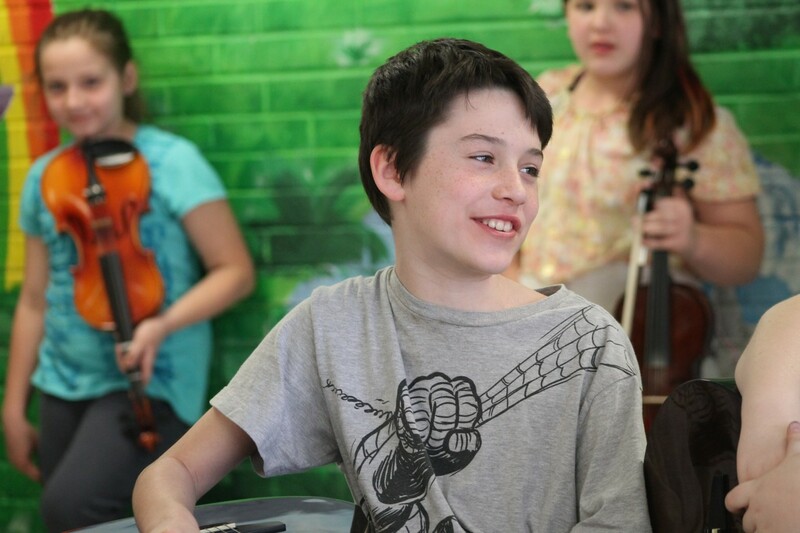 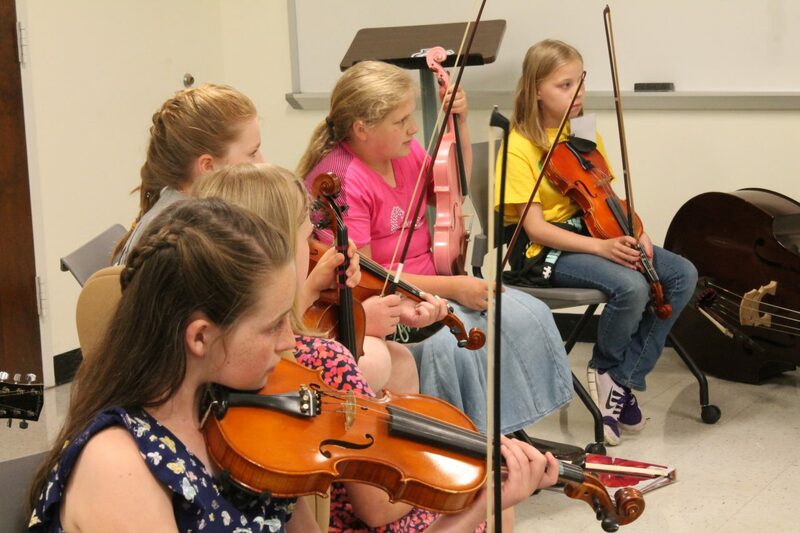 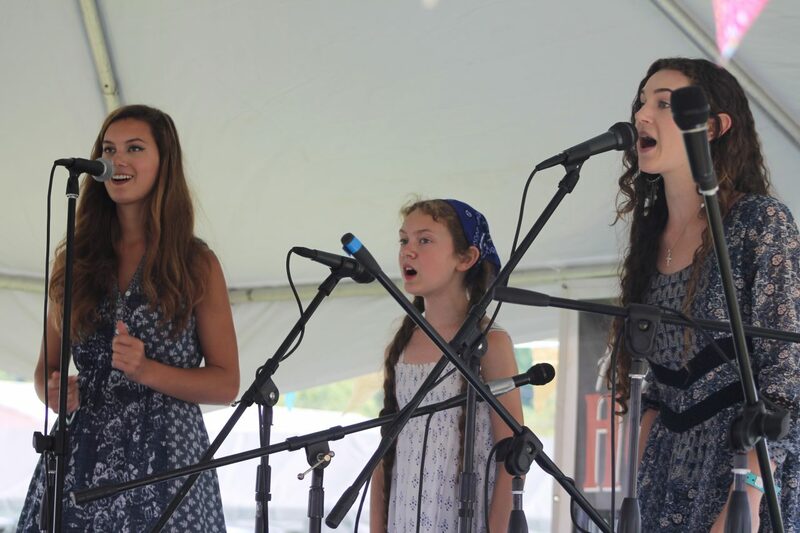 Galax, Virginia – The Blue Ridge Music Center is partnering with Junior Appalachian Musicians, Inc (JAM) to present a day of activities, workshops and performances for young old time and bluegrass musicians on Saturday, May 21. 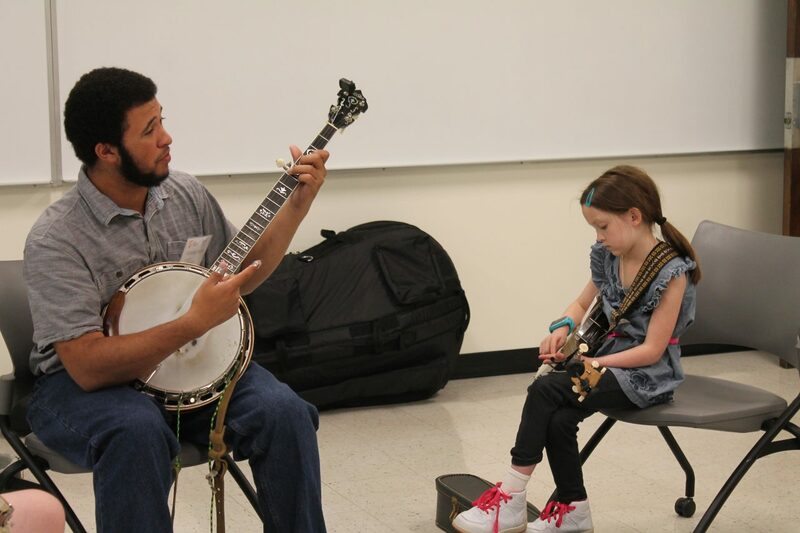 The Blue Ridge Parkway Foundation, the National Park Service and JAM have collaborated to extend this day camp opportunity to children in 40 JAM programs across Virginia, North Carolina, Tennessee and South Carolina. 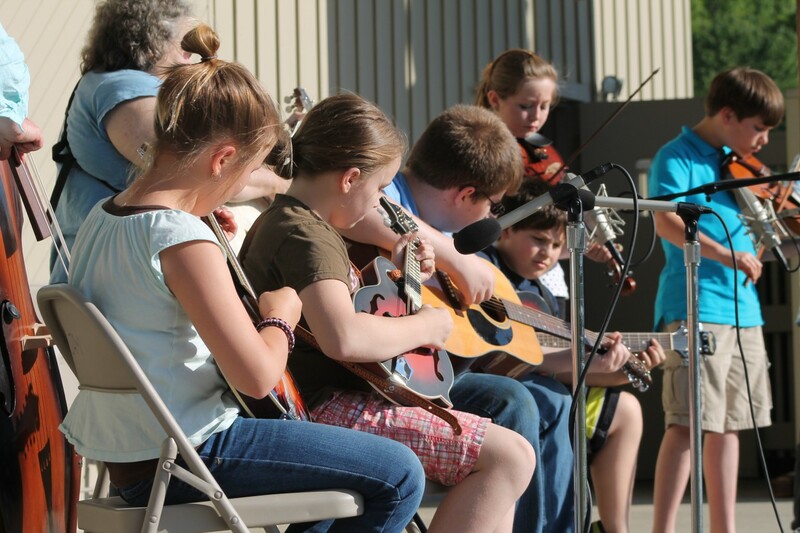 The event is free to participants and their families, as well as the public. 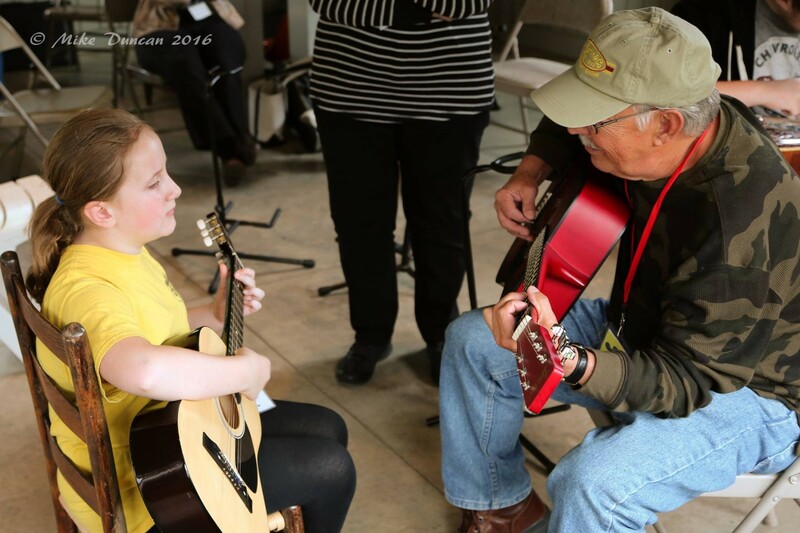 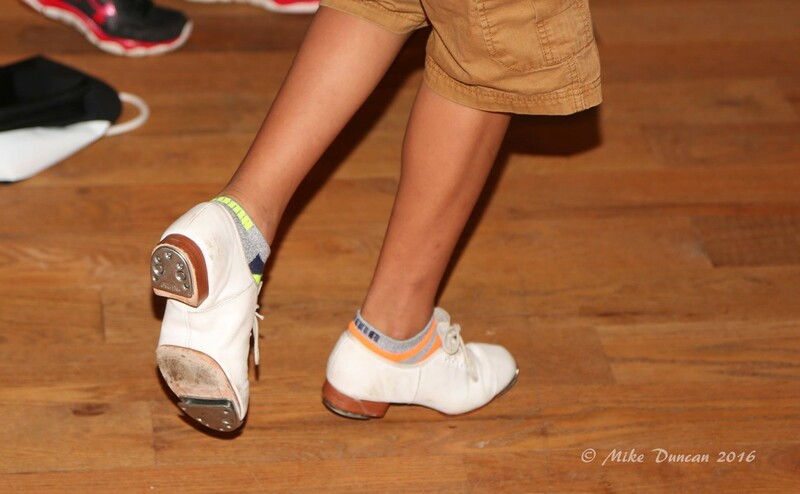 Participating children will choose three workshops or activities in the afternoon, ranging from beginner or intermediate/advanced levels of Fiddle, Guitar, Banjo, String Band, Singing & Songwriting, and Dance. 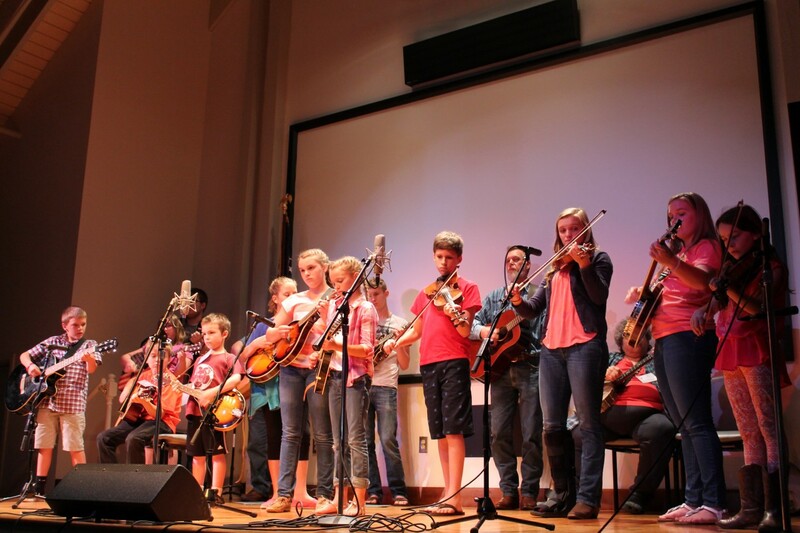 Regional teaching artists will lead the workshops and include: Erika Godfrey Testerman (fiddle, Lansing, NC), Stanley Widener (guitar, Fancy Gap, VA), Lucas Pasley (claw hammer banjo, Sparta, NC), Terry Gleason (string band, Fries, VA), Jacki Spector (string band, Mount Airy, NC), Joy Blair (singing/songwriting, Johnson City, TN) and Martha Spencer (dance, Whitetop, VA). 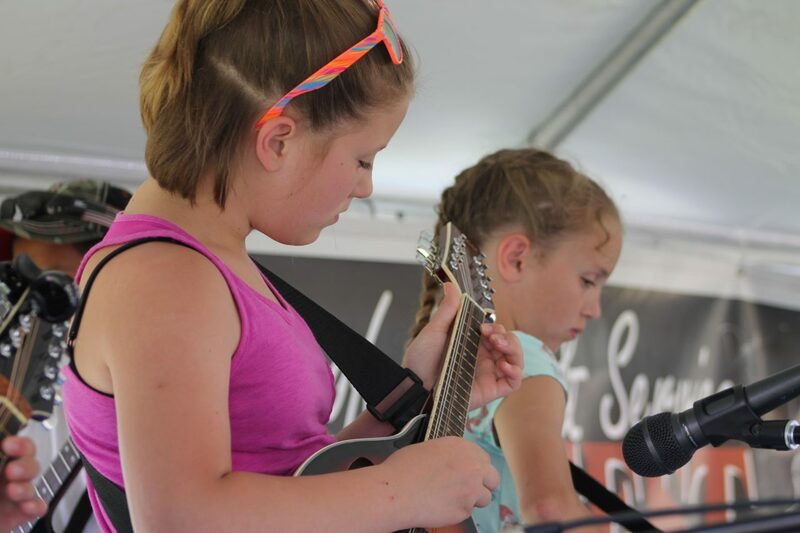 At the close of the day, special group performances from Galax JAM (Galax, VA), Alleghany JAM (Sparta, NC), WiseJAMS (Big Stone Gap, VA), Franklin Co. JAM (Rocky Mount, VA), Transylvania JAM (Brevard, NC), and Jackson Co. JAM (Cullowhee, NC) will be held on the Music Center’s amphitheater stage. 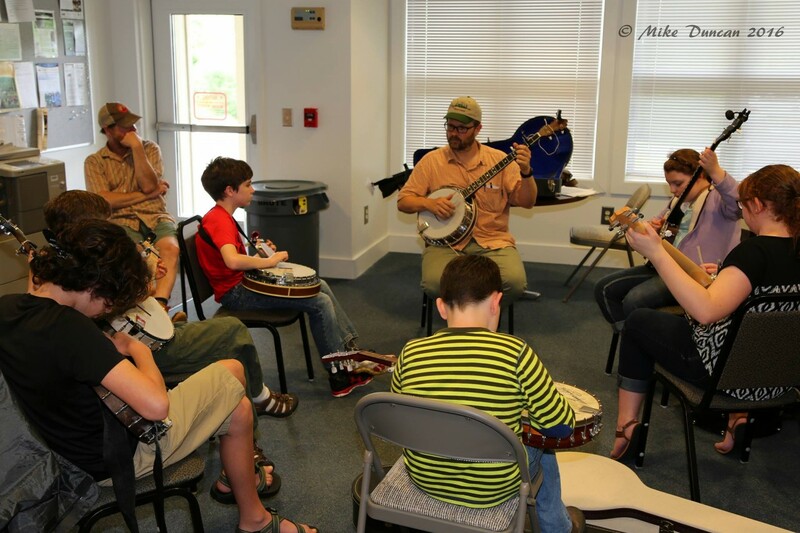 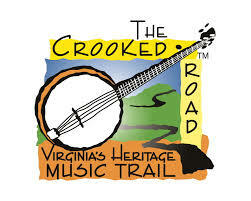 Other activities geared to kids not currently playing a musical instrument will begin at 11 a.m. and include: a guided hike on the Music Center’s Kids in Parks High Meadow Track Trail, Junior Ranger activities, a craft activity, the American Roots Music exhibit tour, and an instrument petting zoo offered by the Blue Ridge Music Makers Guild. 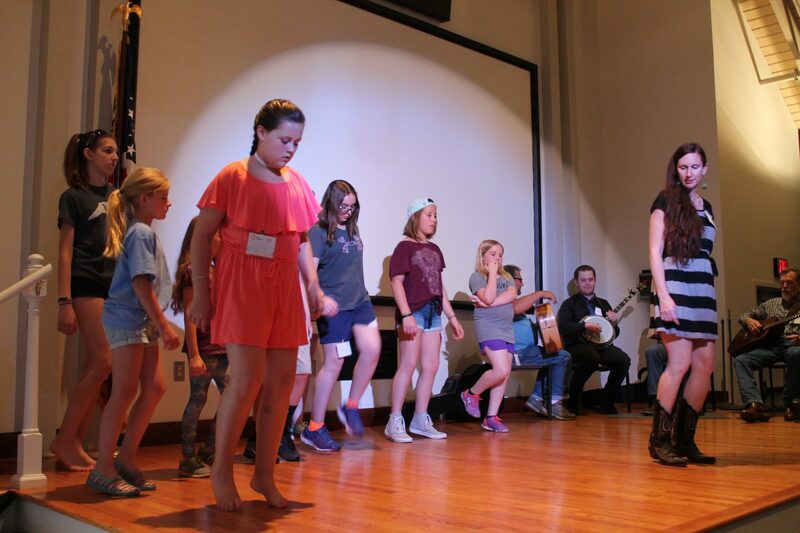 The workshops will begin at 1:30 p.m. and performances will begin on stage at 5 p.m. For more information, contact Brett Martin at [email protected] or 276-773-0573. 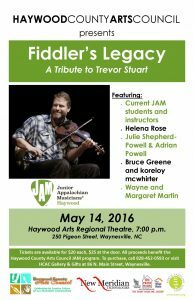 Waynesville, N.C., May 9, 2016 – At 7:00 p.m. on May 14 at Haywood Arts Regional Theatre, old time music fans and friends of the Junior Appalachian Musicians (JAM) program are invited come together for a concert honoring the late Trevor Stuart, founder and instructor in the JAM program in Haywood County. 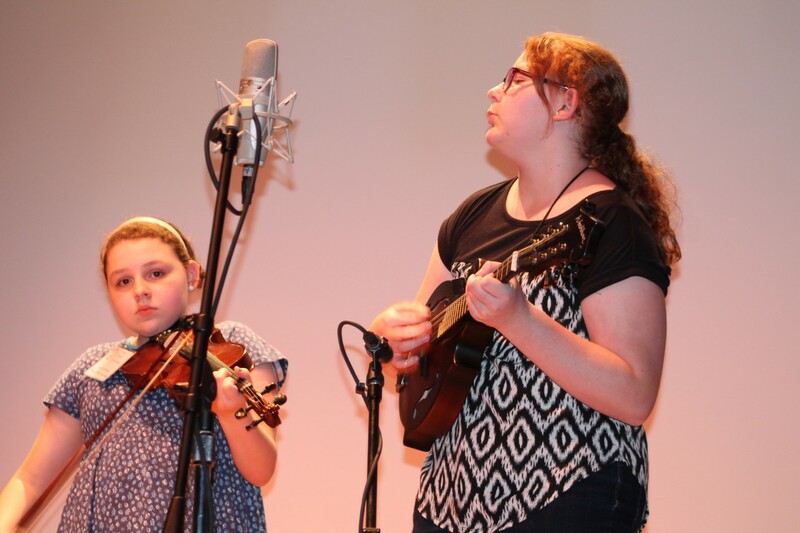 Featured performers include current JAM students and teachers, Helena Rose, Julie Shepherd-Powell and Adrian Powell, Bruce Greene, koreloy mcwhirter, and Margaret and Wayne Martin, the Executive Director of the North Carolina Arts Council. 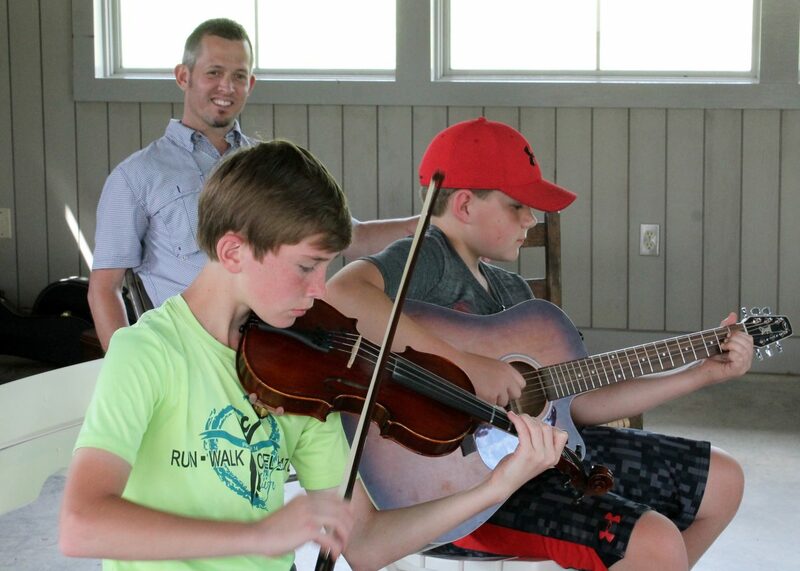 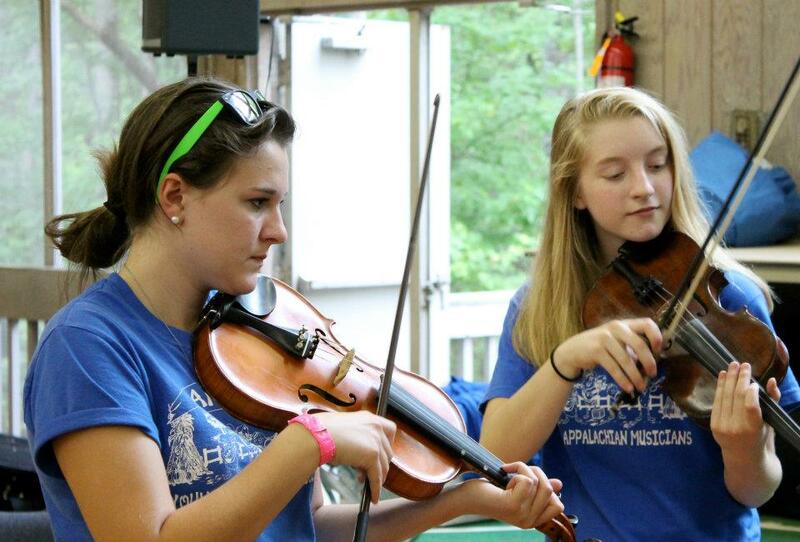 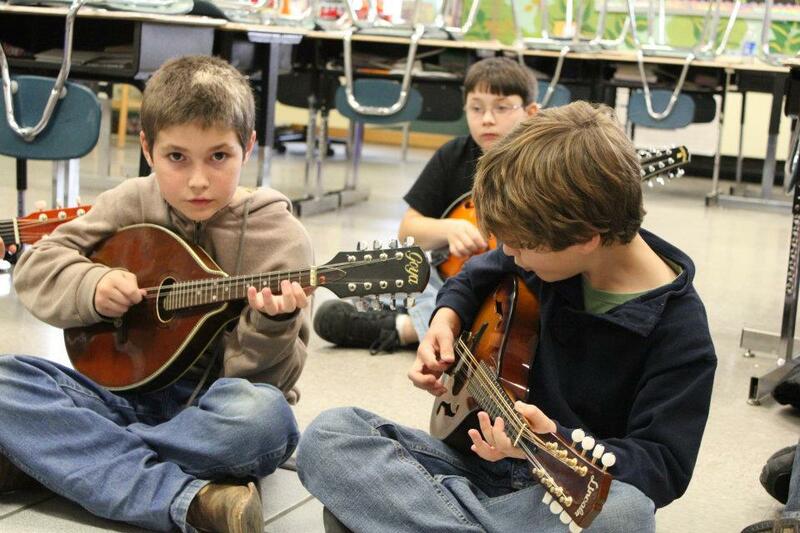 JAM students learn banjo, fiddle, or guitar in the traditional way mountain music has been taught for generations. 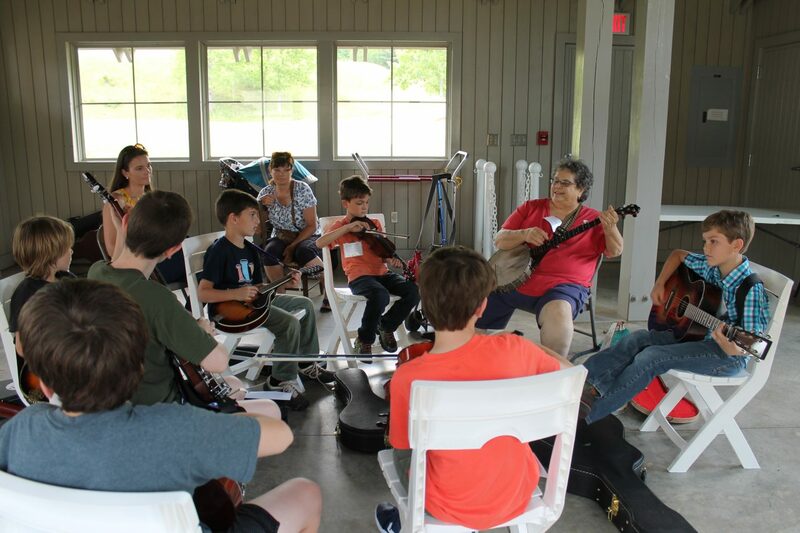 As students advance, they are referred by instructors into a string band class in which they learn to play with others and prepare for public performance. 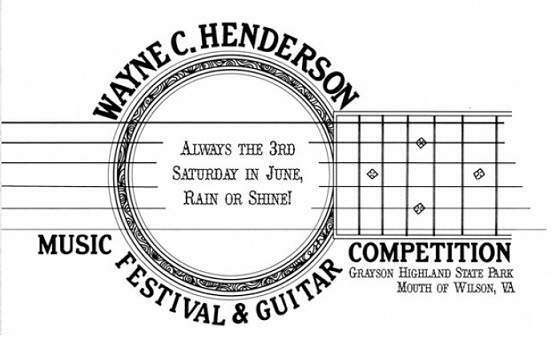 Tickets are available for $20 pre-sale or $25 at the door. 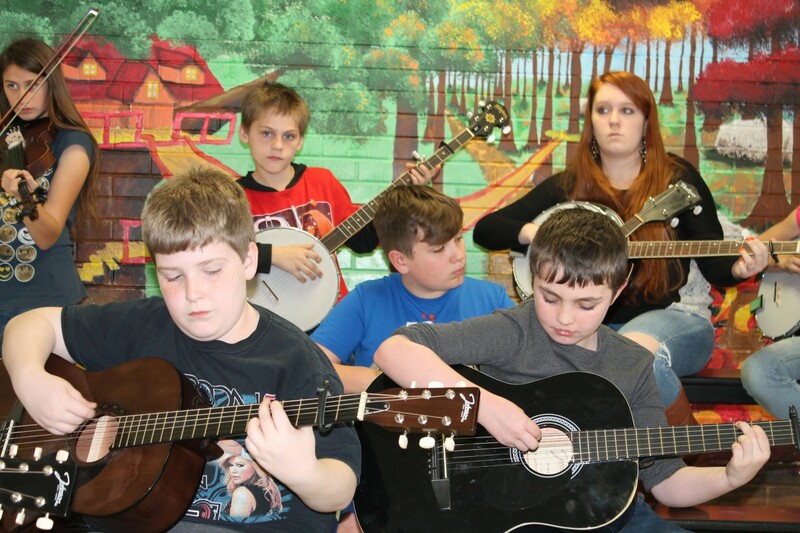 They can be purchased at the Haywood County Arts Council at 86 N. Main Street or by calling 828-452-0593. 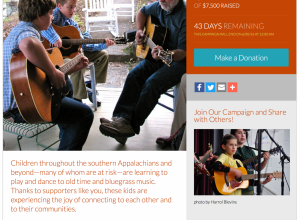 For more information about the concert or JAM, as well as other HCAC programs and events, visit the Haywood County Arts Council website at www.haywoodarts.org.